This post is part of a social shopper marketing insight campaign with Pollinate Media Group™ and KuKee, but all my opinions are my own. 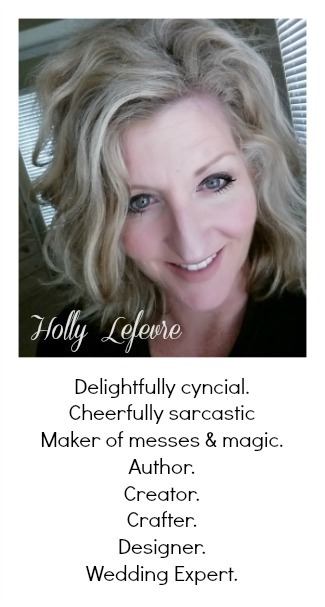 #pmedia #helllokittyletsplay http://cmp.ly/3/8vNxcO. Of course my daughter loves Hello Kitty too. Here is how to make a 6 year old VERY happy! 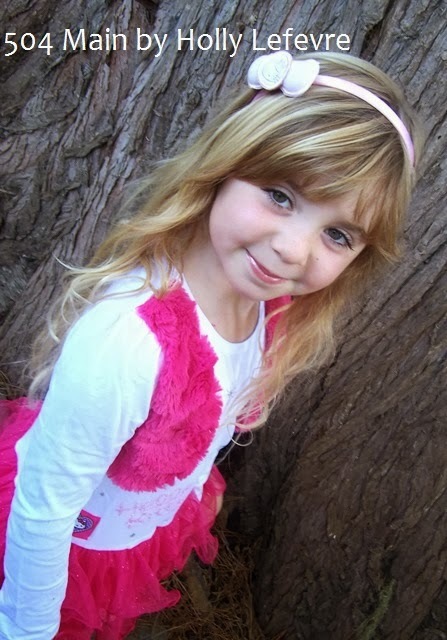 "Jules do you want to go shopping...at Macy's...for Hello Kitty clothes?" Before we went on our Macy's shopping spree, we downloaded the KuKee app. Jules was super excited. Playing on the iPad is such a treat! 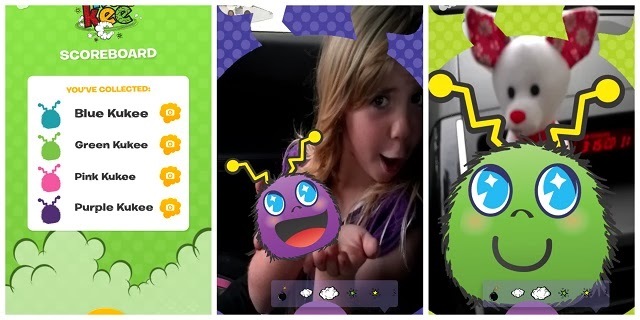 And the KuKee app is a whole lot of FUN! Hello Kitty Let's Play line at Macy's. 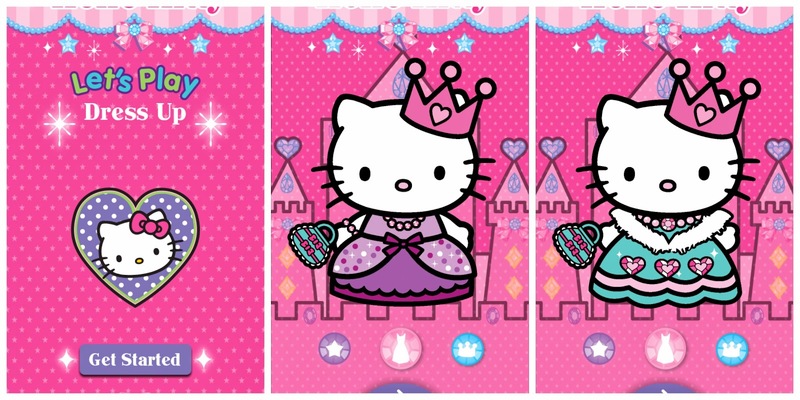 By using the KuKee app to scan special fabric labels you and your sweet girl can unlock the Hello Kitty Let's Play Dress Up experience. 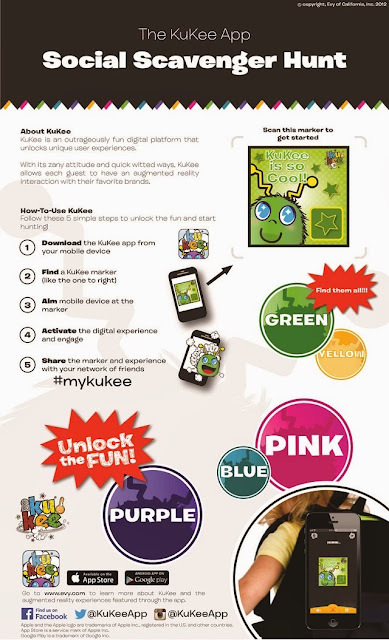 And you can join in the scavenger hunt fun and scanning the special labels and KuKee markers to unlock even more fun! We found additional markers on the Kukee Pinterest Board and unlocked the rest of the Kukee's. Jules and I snapped a few photos of her being silly and then Jules got really silly posing her little toy dog with KuKee. 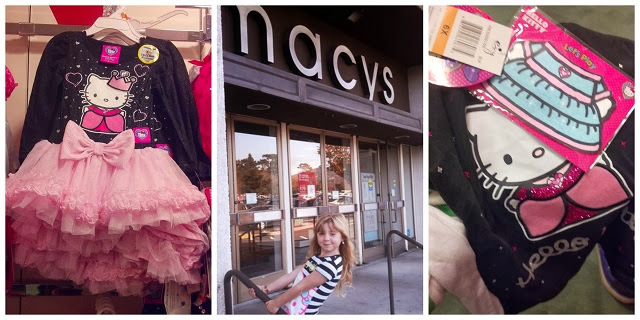 OK, we might have peeked at the Macy's Hello Kitty Let's Play Dress Up Page before we went shopping! We had to make a plan for our shopping trip! I told Jules that we were looking for special labels so we could play dress up with Hello Kitty! 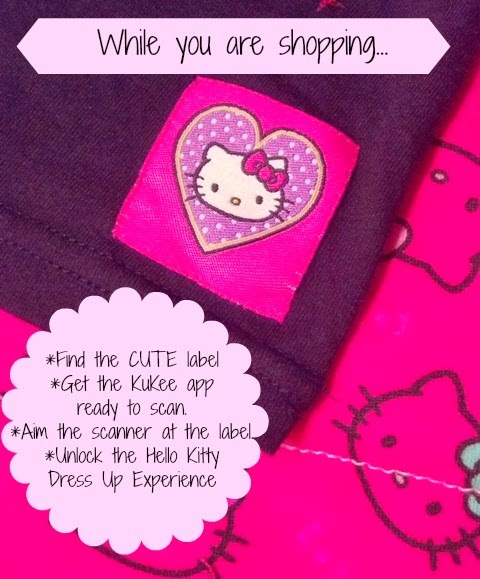 We found and scanned these cute labels on the clothing to unlock the Hello Kitty fun with the Kukee app! 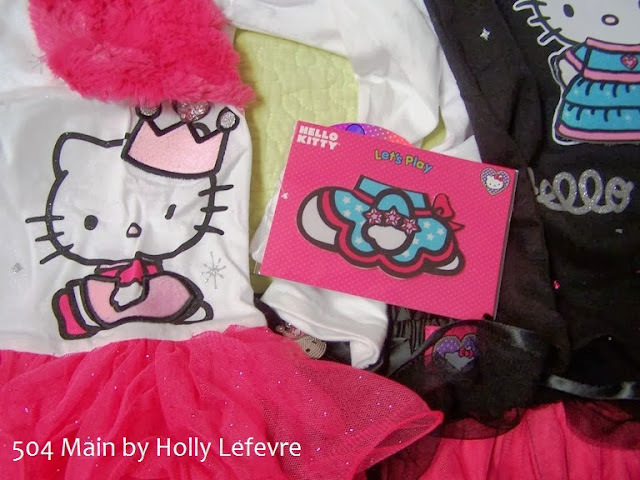 Once you scan the fabric markers, here is a peek at Hello Kitty all dressed up! We found A LOT of cute styles...it was so hard to make a decision! Don't miss the special hang tags on this clothing. Each outfit holds a second surprise! To play dress up, you have to have more clothing right? Well, so does hello Kitty. 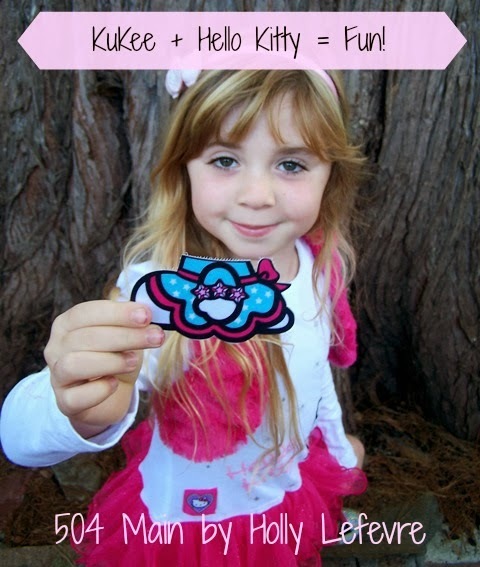 Look of the special hang tags - there is a "Dress Up" outfit attached so your sweet girl can really play Dress Up with Hello Kitty! totally age appropriate outfits we purchased during our shopping trip. 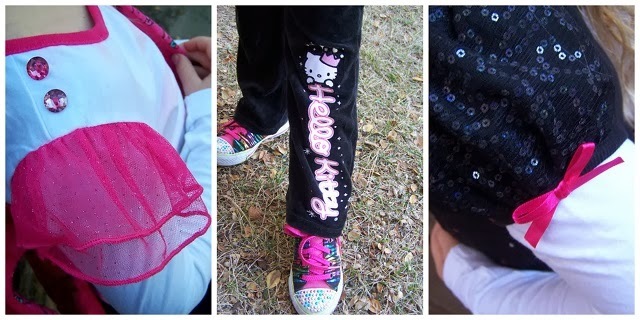 I adore the special details on the garments - sweet bows, gems, and Hello Kitty sparkle! A perfect outfit for our chilly days. 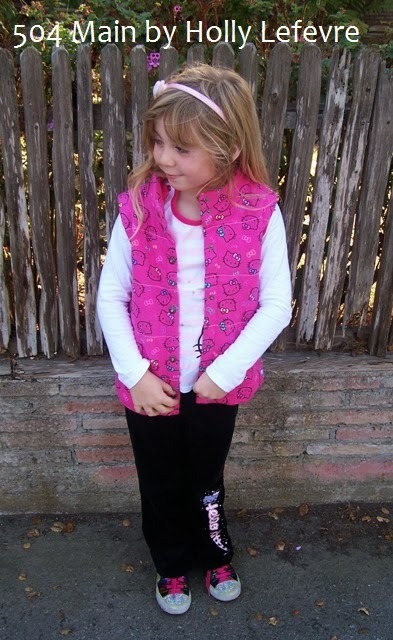 LOVE the Hello Kitty vest! This long sleeve tee is so darn cute! 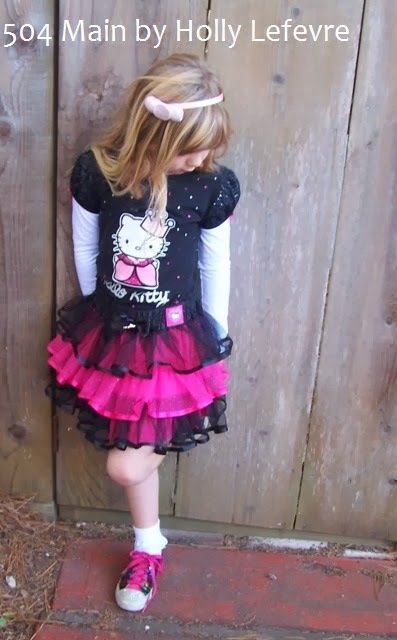 Stripes, ruffles, sparkles and a fashionable Hello Kitty! Here's a quick graphic to get you started! "See ya later! I am off to play with Hello Kitty!" 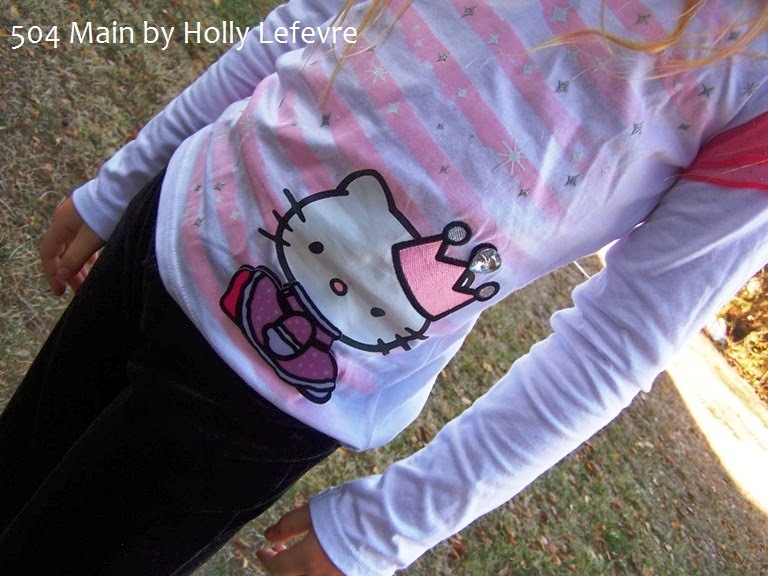 Did you Love Hello Kitty as a kid? Or as an adult! 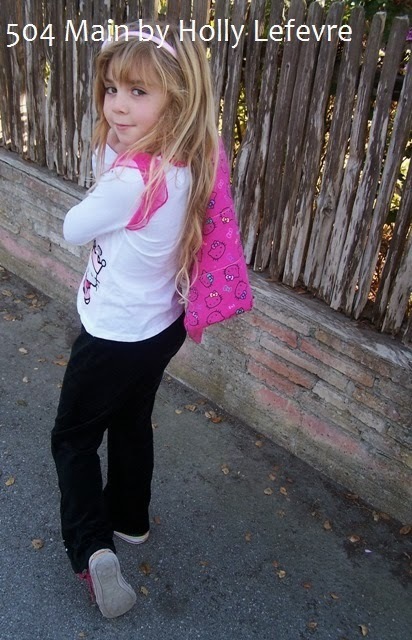 Your girl is too cool, just like you! So adorable! Love this, had no idea! How cute is she! So wish I had a girl looks like lots of fun for the 2 of you!